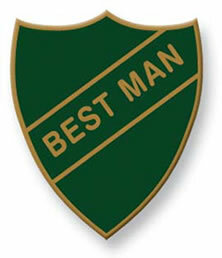 Being someones best man is not only rewarding – but absolutely critical! Both the chauffeur driven wedding car and the stag night choices are on your shoulders. So we at Special Day Cars are here to offer a helping hand in both areas. Do you want to be the best ever best man? Well one of the best man duties is to decorate the car. So how about, you not only decorate the wedding car, but also surprise your groom with a super car to take him to the ceremony. 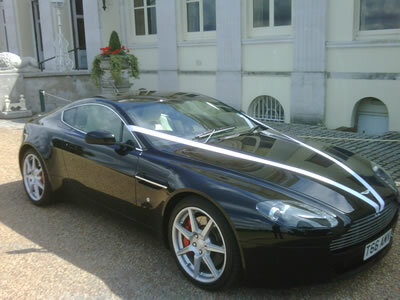 Imagine the grooms face when you have an Aston Martin DB9 pick him up and take him in superb, chauffeur driven, supercar style to his wedding. This is much more impressive than the alternative ribbon and stickers custom. While you are booking that, why not take the opportunity to indulge in one of our package offers and book a great chauffeur driven car for a stag experience as well. Then you really would be the best ever best man! You will have queues of people looking to you to be their best man as well. Please contact a member of the team on 07800589792 to discuss your requirements – whether it be groom wedding car hire or stag experiences.